Home Entertainment Case Filed Against Priya Prakash? 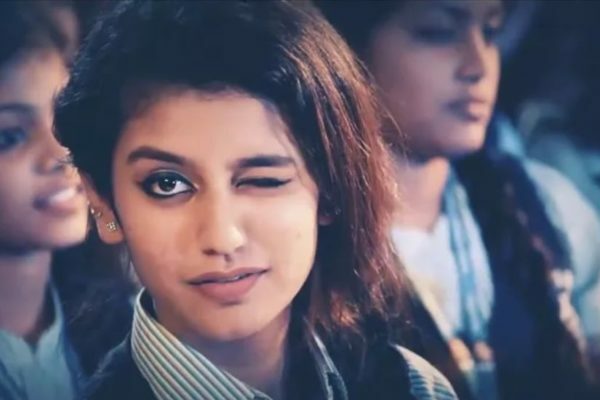 The latest Malayalam sensation Priya Prakash Varrier who took Internet and social media to storm with her wink and expressions has landed in a legal trouble. 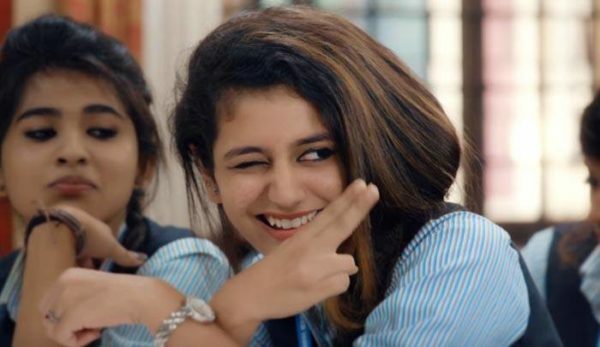 As per reports, a complaint has been lodged against Priya Prakash Varrier and the makers of song “Manikya Malaraya Poovi” from the movie entitled “Oru Adaar Love” by a group of Muslim youth with Hyderabad’s Falaknuma police station. The group is of the opinion that it allegedly hurts Muslims’ emotions and sentiments. The group has claimed that when translated into English, “Manikya Malaraya Poovi” insults the Prophet and for the same, they have demanded an action against the video; however, they have nothing in particular against the actress. The cops have not filed an FIR in this case so far. Moreover, it has received backlash from the Muslim community in Telangana and Andhra Pradesh. Not only this, a group in Kerala also made up mind of protesting against “Oru Adaar Love” in the beginning of the week. Besides, a Hindu group took to Facebook and asked for boycotting the flick. For protest named “Durga Vahini’s March Against ‘Oru Adar Love’”, people have organised an event on Shankumugham Beach at Thiruvananthapuram. It’s not shocking for any movie to receive protests or criticism nowadays as we have already seen “Padmaavat” going through such troubles. Let’s see what happens in case of “Oru Adaar Love”. Previous articleकैसे लड़कियों को इम्प्रेस करें?